And yet, “Shakedown” ended up being a great song anyway, thanks in no small part to that same incongruity. Putting Seger’s raspy growl over the slick synthesizers of “Axel F” composer Harold Faltermeyer created its own delightful culture clash—perhaps not as uprooting to the status quo as Axel Foley crashing a swank hotel, but fun all the same. The even more remarkable thing about “Shakedown” is that Seger was actually a last-minute replacement for Glenn Frey, who was expected to follow his hit “The Heat Is On” with another pumping pop tune that’s vaguely about police work. It was only after Frey lost his voice that Seger was sent in after him. 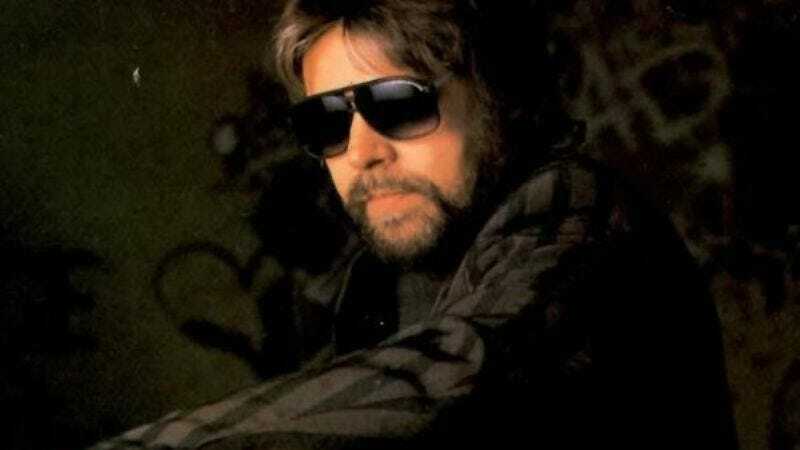 With an ailing Frey calling on fellow Michigan-bred rocker Seger to do right by Detroit, Seger not only stepped up to record a song that would have never come anywhere near a Silver Bullet Band album, he slipped fully into the guise and rewrote the verses. “No matter what you think you’ve done, you’ll find it’s not enough / No matter what you think you know you won’t get through,” Seger warns—an oddly pessimistic sentiment from the bard of rule-breakers behind “Against The Wind,” even for a decade when, for whatever reason, cops were seen as the coolest motherfuckers on the planet. But it’s hard not to get caught up in “Shakedown” and its propulsive, car chase rhythm—and both Seger and America did, sending the single to Seger’s first and only No. 1 hit. Indeed, just like Axel Foley, Bob Seger had his greatest success when he went deep, deep, deep undercover.